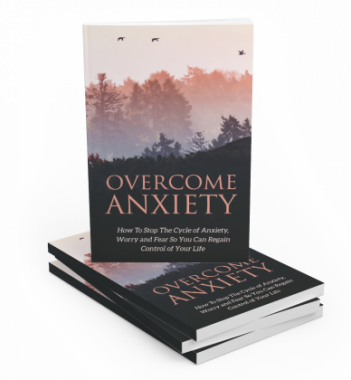 I’ve written a guide called “Overcome Anxiety” which shows you how to stop the cycle of anxiety, worry and fear so you can regain control of your life. 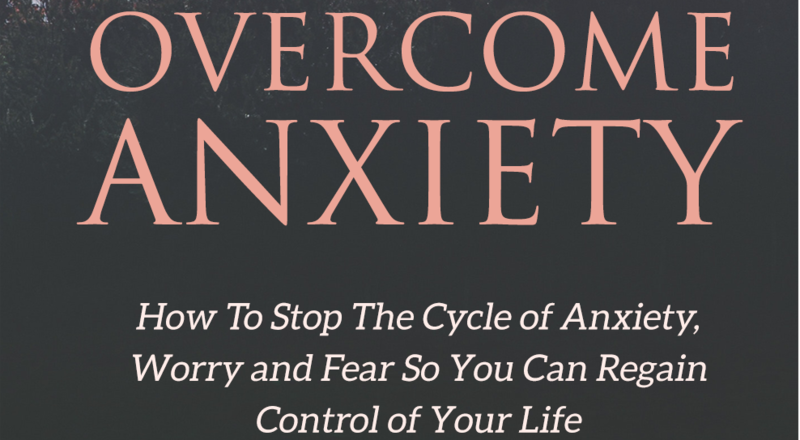 • You’ll understand what anxiety is and how it differs from stress. • You’ll be able to determine the kind of anxiety disorder you might be suffer from. • You’ll learn how to practice mindfulness to help you overcome your daily anxiety. • You’ll discover how to use various breathing techniques to help you stop anxiety attacks. • You’ll be shown how you can manage your thoughts as a way to help you control your anxiety.